The Twin Falls Mall will be opening the doors for its newest retailer, Hobby Lobby, September 24th. The arts and craft store will be taking over the 57,000 square-foot space that previously housed Macy’s. Along with Hobby Lobby, Twin Falls is also welcoming Olive Garden. Albertsons completed construction on their new 64,600 SF store on Broadway. 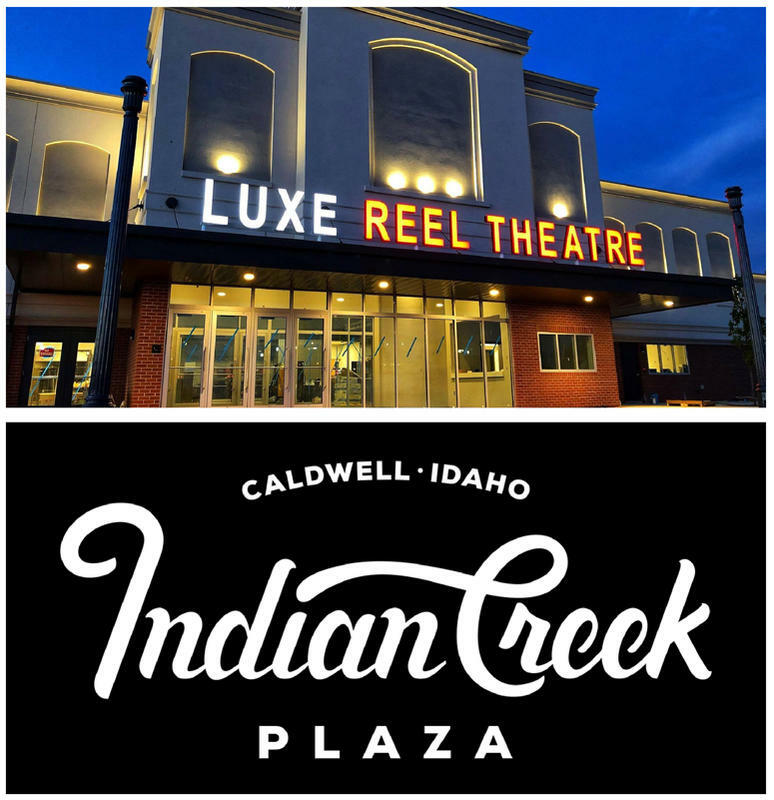 YTD, the Boise MSA has seen roughly 160,000 SF of completed construction in the retail sector with a projected total of 242,000 SF to be completed by the end of 2018. Our August CRE market newsletter offers additional insight into the retail sector's latest trends. The local press has also written extensively about the new Albertsons store. You can read their analysis by utilizing the links found below. The Boise Metro’s office construction total for 2018 has surpassed the total amount of office construction for 2017, and it’s only August. This year the Boise MSA has already seen 356,000 sq. ft. of office space constructed, compared with 242,000 sq. ft. in all of 2017. It is projected that 450,000 sq. ft. will be constructed in the office market by the end of 2018. This growth in construction is certainly one factor in the lower vacancy rates, as well as the increases in total absorption and the average overall asking rate. 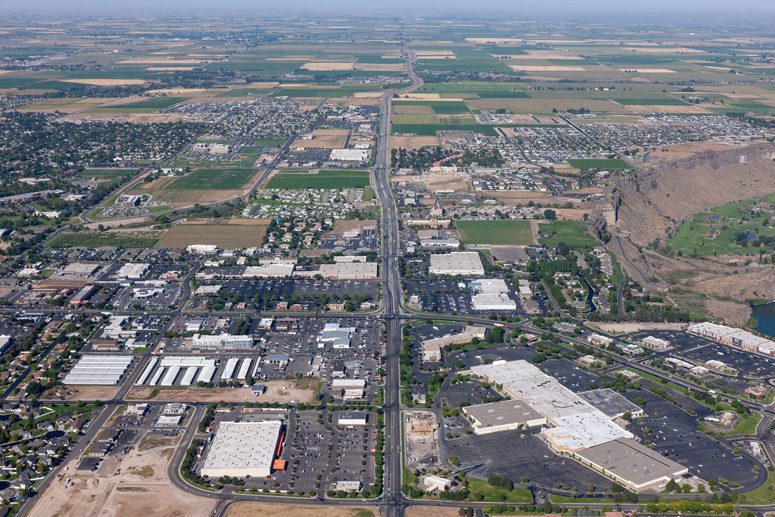 The Boise Valley's Industrial market is very competitive. 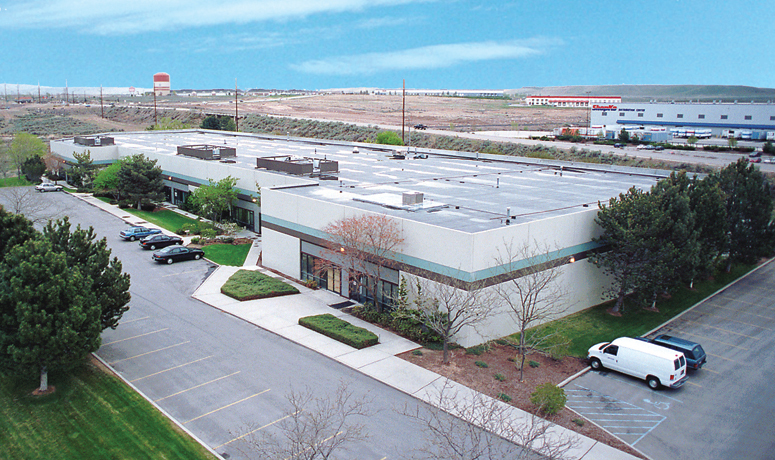 In fact, not a single Boise Valley submarket posted an increase in Industrial vacancy for the month of July. 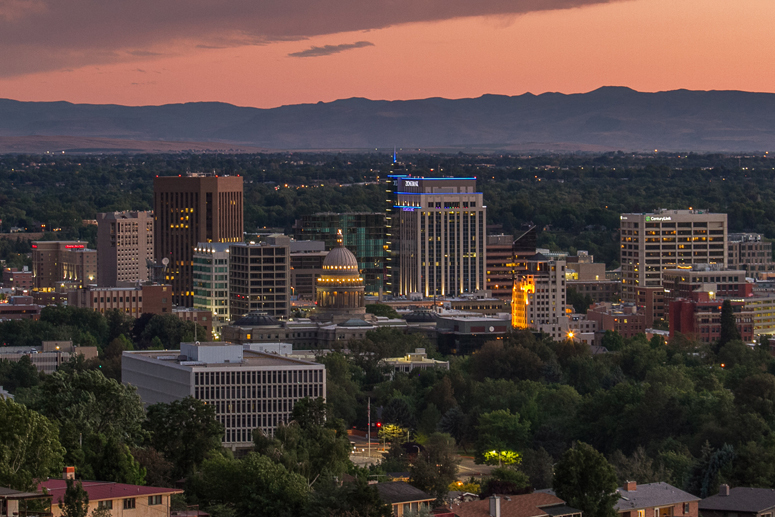 Incredibly, of the 15 Boise submarkets that our team tracks, 11 of them actually saw a further decline in Industrial vacancy (from the previous month) and 4 of those submarkets set all-time lows for the vacancy rates recorded. Plenty of factors are contributing to these market conditions and we believe that the market will continue to be tight, since projected supply has dropped below the 6 month mark. 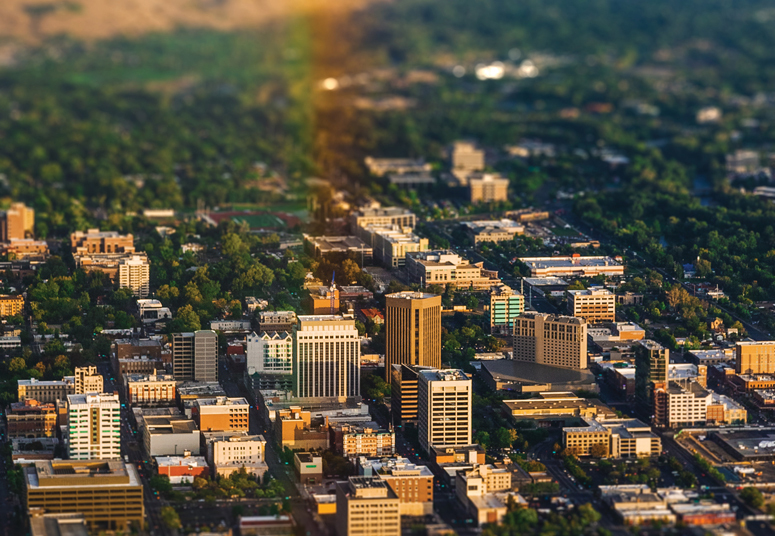 As mentioned previously, the positive national attention that Boise has recently received spurred us to reflect on Boise’s past, present and future. 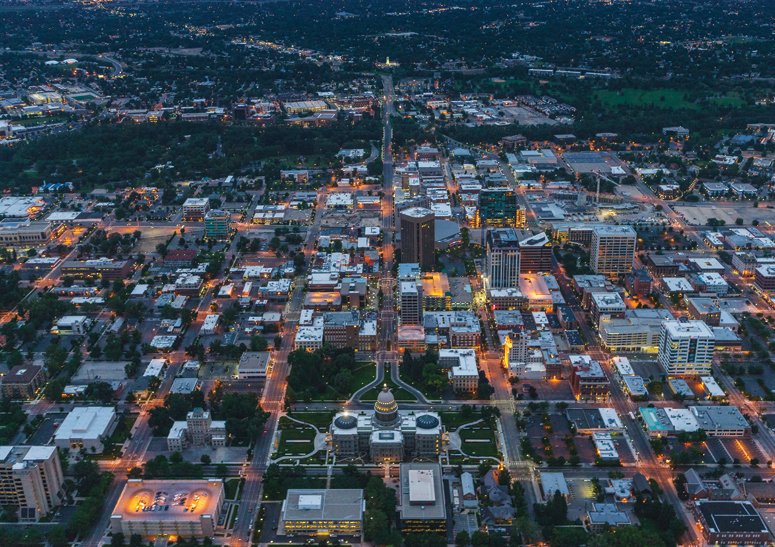 As we compare Boise’s growth through the 1990s (when we began our commercial real estate practice in Idaho) with current trends, we continue to be optimistic about both the business environment and the sustained quality of life here in the Boise Valley. 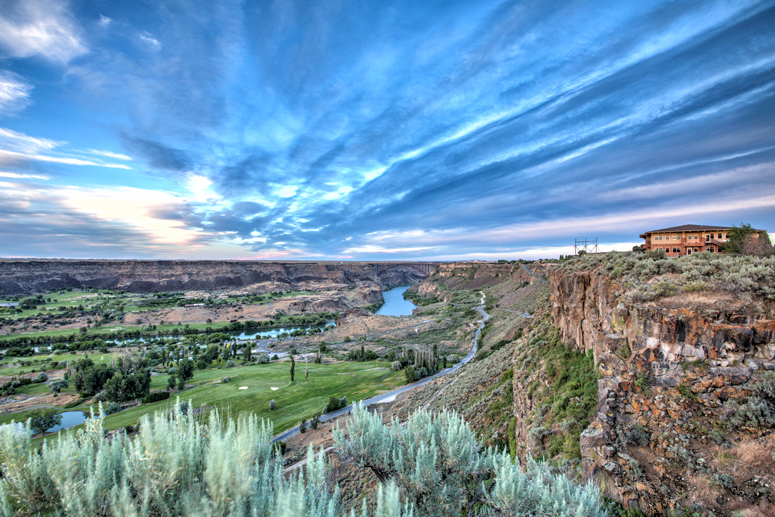 If you haven’t heard, Boise is garnering significant positive attention from the national press. 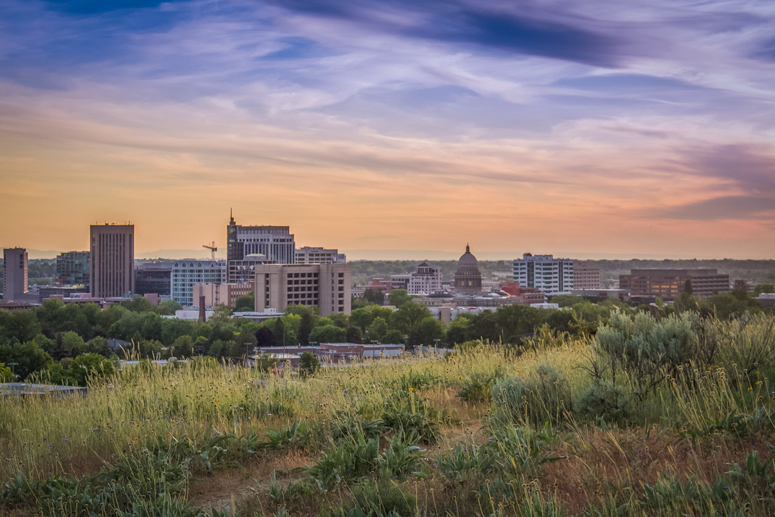 The Boise MSA is consistently considered to be a preferred destination for its business environment and quality of life. All of these accolades have spurred growth and given us an opportunity to pause and consider how today’s trends compare to those of the area in the early 1990s. Over the next few weeks, we’ll share an interesting data point from today’s news and compare it with what life was like in the Boise Valley 25 years ago. Is Amazon coming to Nampa? A conditional use permit for the nearly 850,000 square foot distribution center has been filed with the City of Nampa. 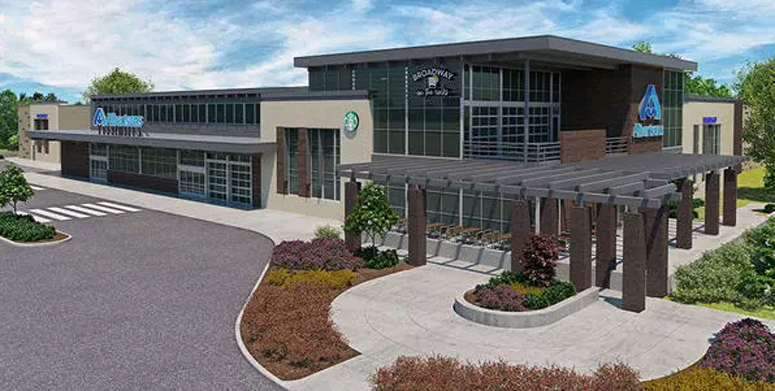 The developer, Panattoni Development Company, Inc., is looking to build this distribution center on the southwest corner of East Franklin Road and Star Road in Nampa. A proposed hearing for the warehouse is on the Nampa Planning & Zoning calendar for Tuesday, July 10th. You can learn more about the project, here. Read more about Is Amazon coming to Nampa?